Carolyn Pellegrini represents clients in the higher education industry, particularly in matters involving compliance with Title IX. Her experience includes compliance reviews, investigation of complaints, issuance of investigation reports and responses to requests from the U.S. Department of Education's Office for Civil Rights (OCR) for information. 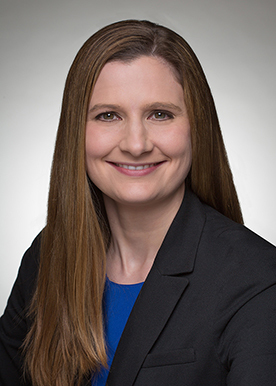 Carolyn also assists clients in various industries with federal employment litigation, including investigating employee allegations of discrimination and harassment and providing advice on handling other sensitive employee issues.